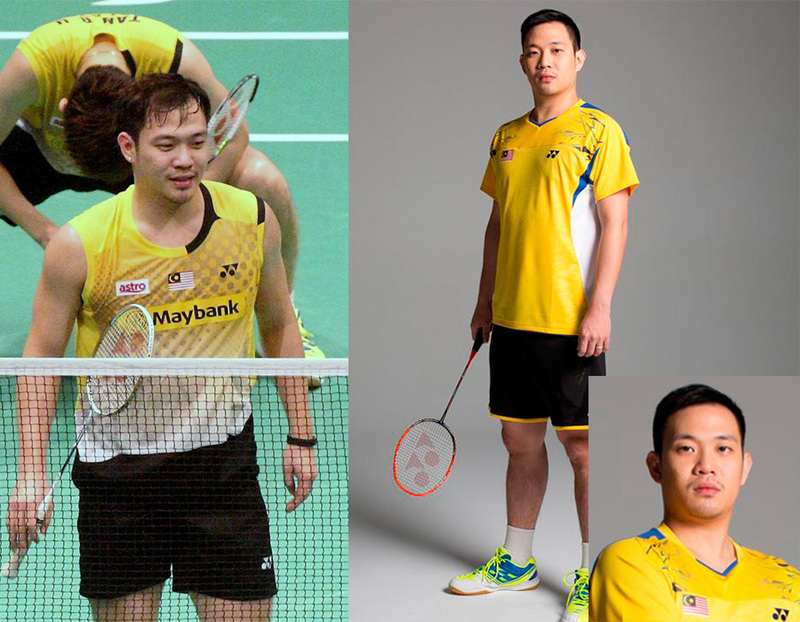 Koo Kien Keat born September 18, 1985 is a professional badminton player hailed from Ipoh, Perak. He mostly competes in international tournaments in doubles or mixed doubles category. According to Badminton World Federation 2009, Koo and his other teammate, Tan Boon Heong are one of the top 10 men’s doubles in the world. He received his early education in St. Michael’s Institution in Ipoh before transferring to Bukit Jalil Sports School. Eventually, Koo sat for his SPM examination in Bukit Jalil Sports School. At the tender age of 17, he emerged as one of the potential badminton players to represent the country. He clinched the Asian Junior title and continued to play in several other international tournaments including 2003 Malaysian Satellite, 2004 French Open International and 2004 Chinese Taipei Open. He started his career in men’s doubles by partnering with another badminton player to compete in Thomas Cup 2004. Back then, he used to play along with Chan Chong Ming. Both skillful players won bronze medal in 2005 World Championship. Later on, Koo partnered with Tan Boon Heong to emerge as the top men’s doubles team in the world. Besides the above mentioned tournaments, Koo in men’s doubles has also won Swiss Open, Asian Games and Commonwealth Games in 2006; Yonex All England and Yonex Korea Open Super Series, Denmark Super Series and Macau Open in 2007; 2009 Macau Open Grand Prix Gold and plenty more. Trained under Rexy Mainaky, this right-handed player underwent extensive training programme to win the matches and tournaments that he has participated.